physical growth. 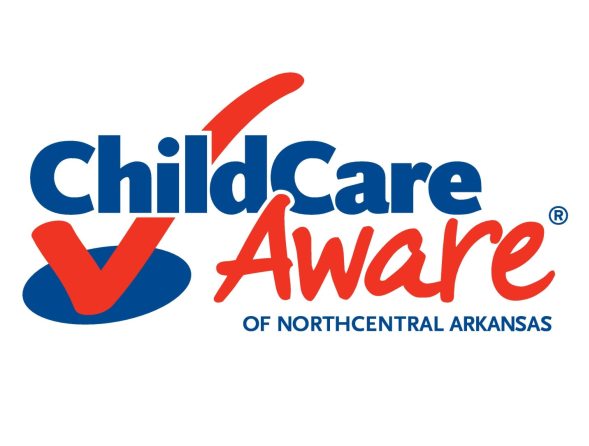 Children ages 2 to 7 enjoy games and activities that develop motor skills and hand-eye coordination. Young Athletes is an early introduction to sports and to the world of Special Olympics. The children learn new things, play and have lots of fun. These building blocks result in notable improvements in a child’s motor skills, cognitive development, social skills, emotional development and communication skills. 2-7. Special Olympics Arkansas currently offers Live Healthy Education Fairs in conjunction with inclusive Young Athletes field days across the state. Education topics include: Nutrition, Hand washing, Sun Safety, Dental, Hydration, Bone Health, and active lifestyle. 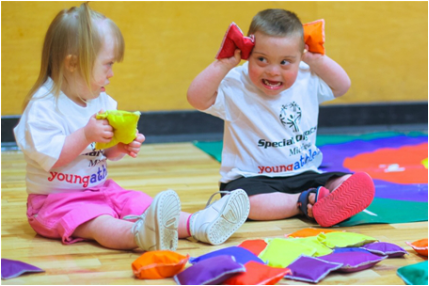 Special Olympics Junior Athletes will follow the Young Athletes model with an emphasis on developmental play in a fun and supportive environment. The program will fill the gap between the individual skills that are developed in Young Athletes (like running and kicking) and the ability to put those skills together for competitive play. Lessons plans can be found in spanish here.